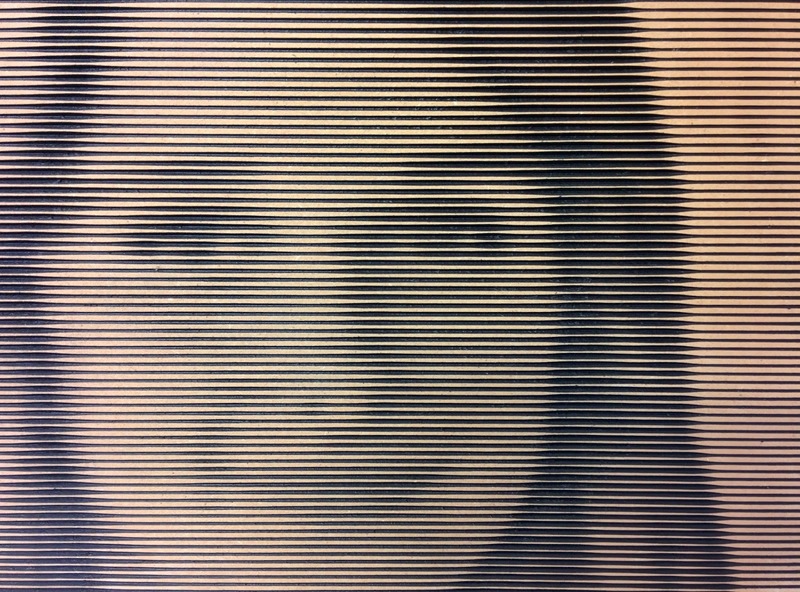 Pictures, algorithmically transformed into halftone-like lines, then carved into wood via CNC router. Thanks to all the folk who stopped by the LineToneArt.com display at the OC Mini Maker Faire and took a closer look at the artwork. 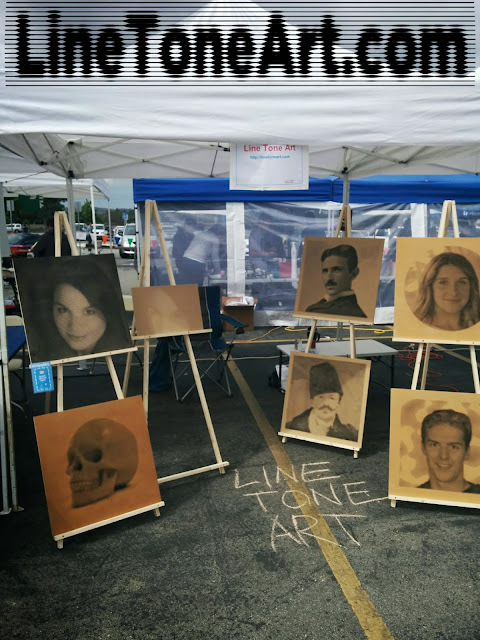 It was a lot of fun chatting with people about how the artwork is carved into the wood with a CNC router, and watching their reactions as they took a closer look at the details.